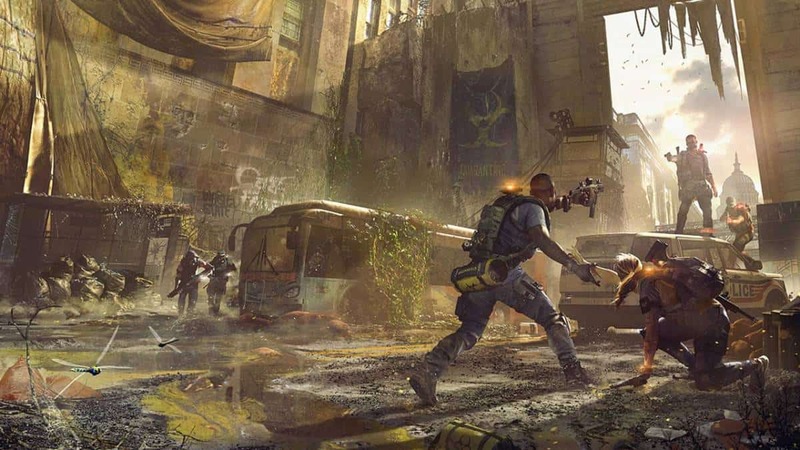 Ubisoft CEO Yves Guillemot recently spoke to IGN where he discussed why making games like The Division 2 last longer is actually a good thing. He explained what developers feel about live service models and since Ubisoft is the one company that managed to do a live service game right, his comments are worth a read. There used to be a time when you would buy a game and get the whole package at once. You would install it and you’d get the complete story, the characters, the whole campaign and the multiplayer with one purchase. 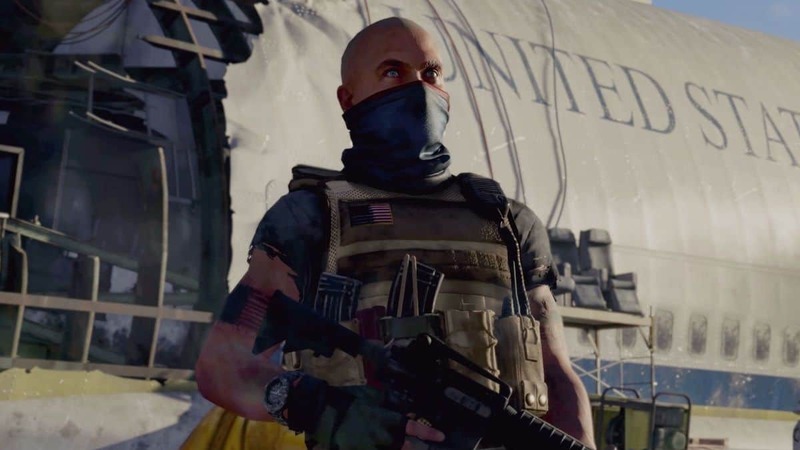 Nowadays, game companies are looking for ways to extend the lifespans of video games for months by using DLCs by adding new content through updates. “Games-as-a-service” model isn’t something that sat well with the community. 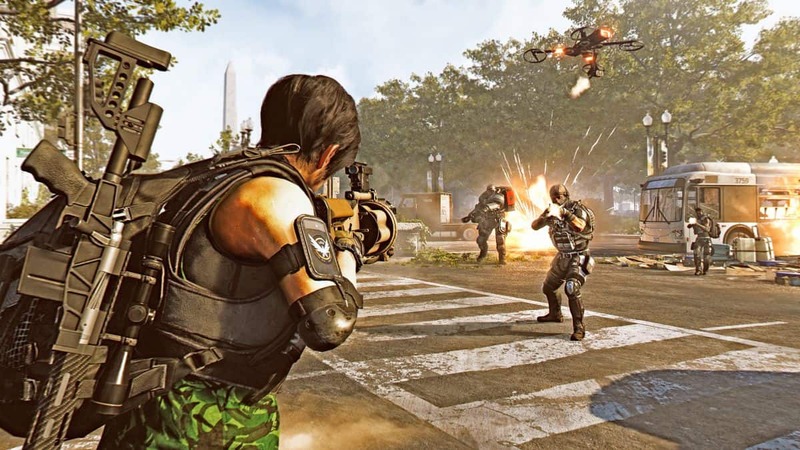 However, The Division 2 is a live service looter shooter done right. What Guillemot is talking about is going back to the same game a few months or a year after you first played it but experiencing something new this time. He argues that adding more content creates a new experience with new characters, gameplay features, stories, and worlds. Why do you want to redo everything each year if you can improve and increase the experience in one game? It’s easier for us to improve and increase the number of possibilities that the game can bring rather than starting from scratch. He also argues that working on the same game helps refine and polish it. It is very common for players to demand new sequels each year. Working on the same game but adding new content helps game developers rule out any bugs and further improve the gameplay. This is quite true for The Division 2 that tries to add new content with every update and fixe previous problems. Earlier this week, Yves Guillemot had another interview with IGN where he spoke about why fans haven’t gotten a new Splinter Cell game. He said that Ubisoft won’t bring back Splinter Cell until the company has something profoundly new to do with it. This does align with what Guillemot’s views about games going in for longer lifespans. Adding new content to a released game opens up the potential to make it better. 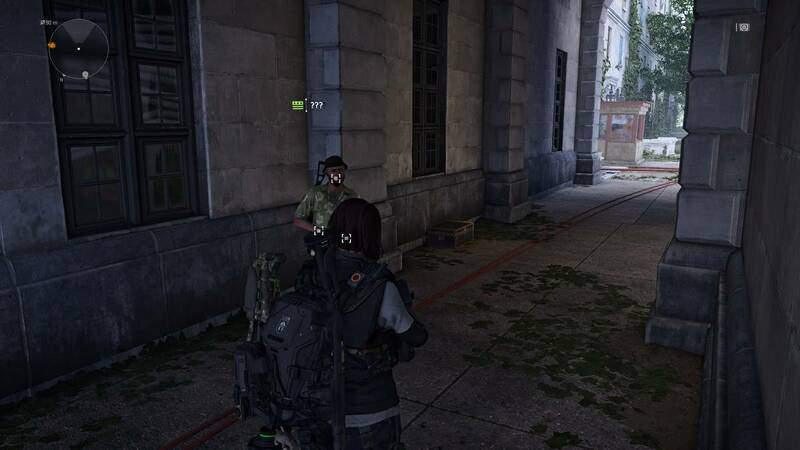 Perhaps Ubisoft is trying to learn from their mistakes and focus on making their current games better. Will Capcom Reveal Resident Evil 8 at E3 2019?